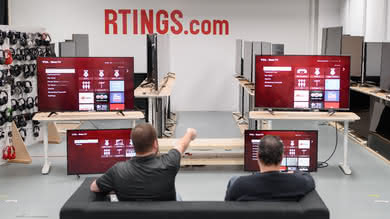 Over time we have received a large number of requests to refer professional calibrator services. 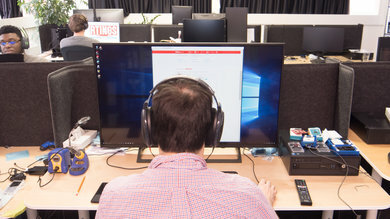 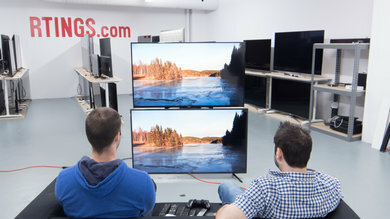 In order to assist you in finding a professional calibrator, we have compiled this list with business/persons that provide calibration services. 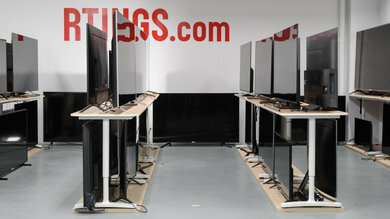 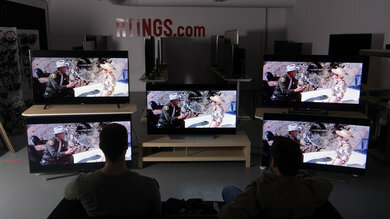 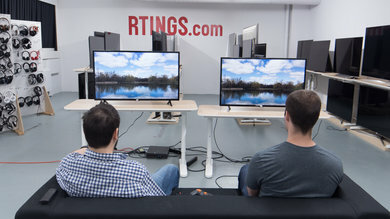 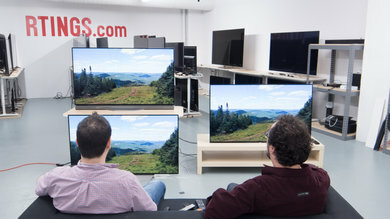 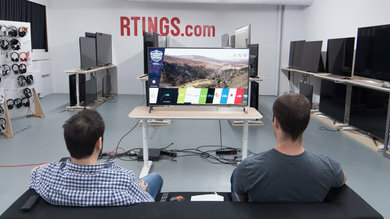 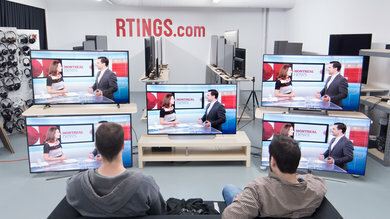 If you are a professional calibrator and wish to be included on this page please email us at tv@rtings.com. 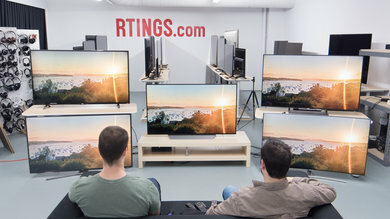 We are not affiliated with any of the participants on the list and we do not receive any compensation for including them on the list. 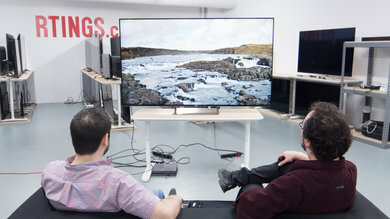 We do not endorse or have an opinion about the skills, quality of work and/or the services provided by the participants on the list. 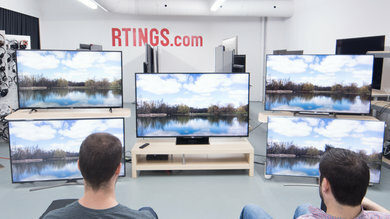 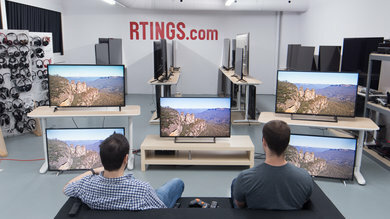 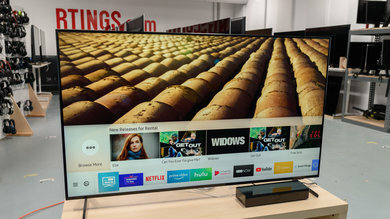 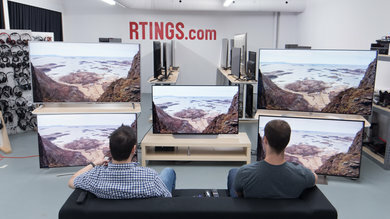 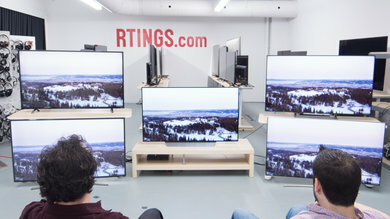 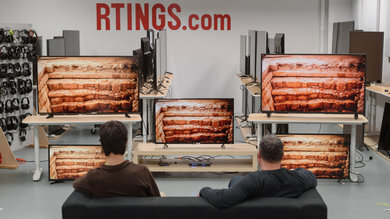 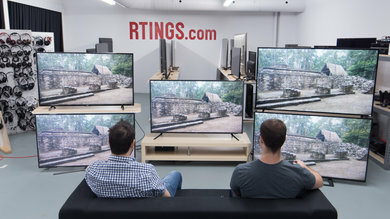 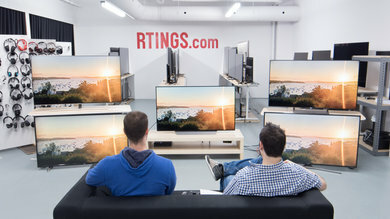 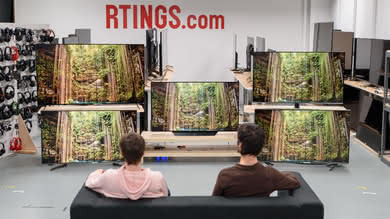 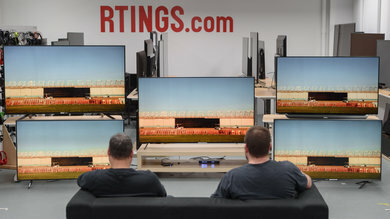 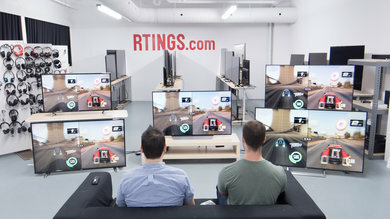 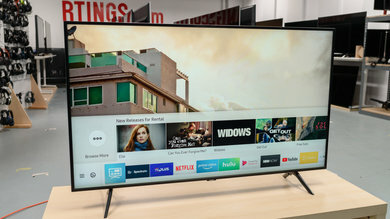 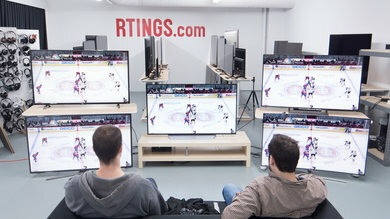 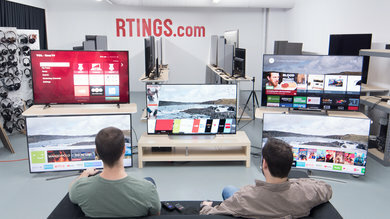 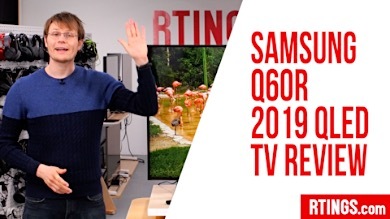 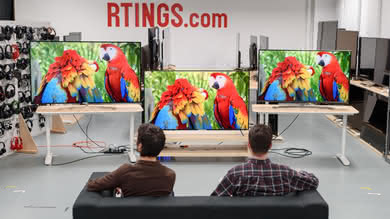 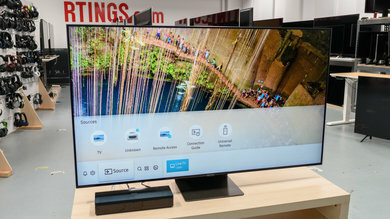 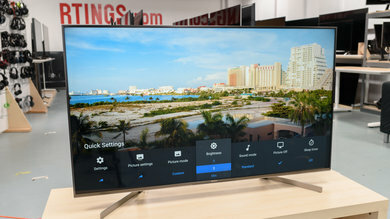 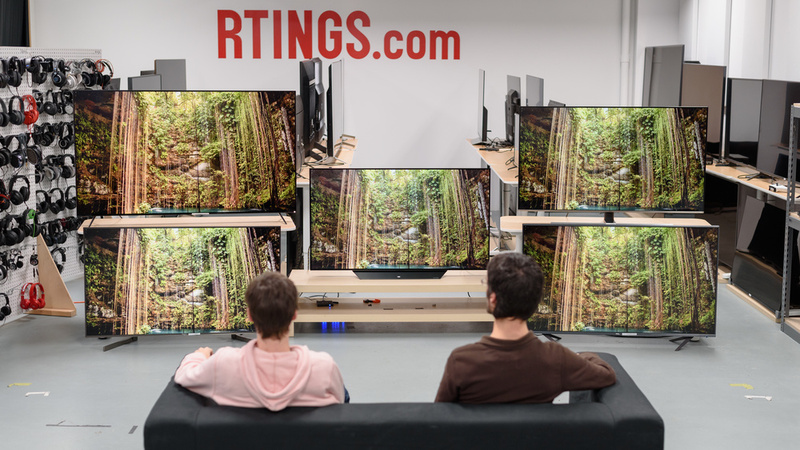 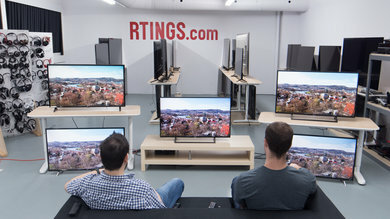 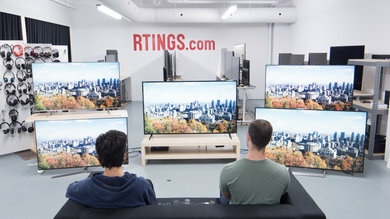 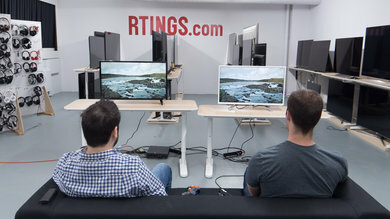 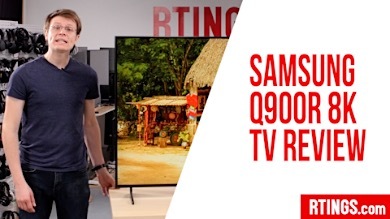 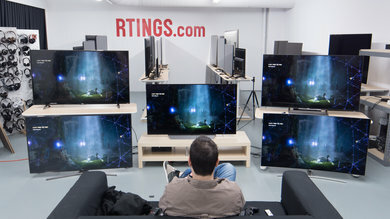 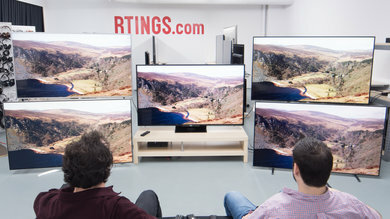 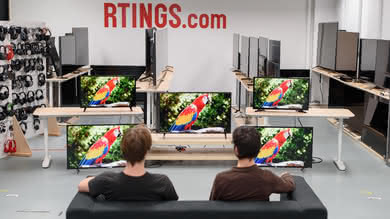 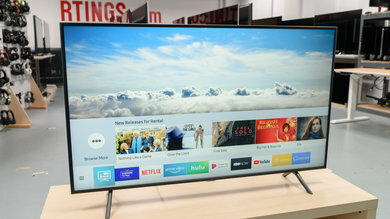 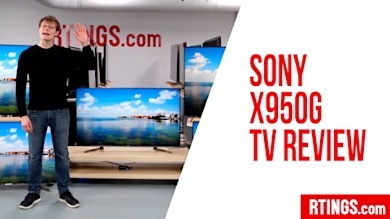 If you find a mistake on this page, please contact us at tv@rtings.com and we will update it.